4 3/4" Dura Snips on Neck Strap - going batty! This is quickly becoming our most popular new item! 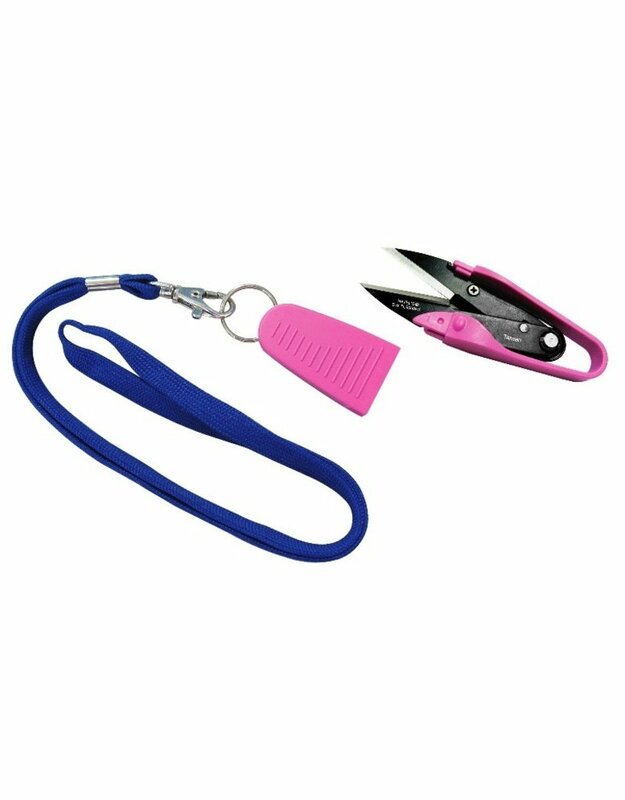 The Dura Snips on a Neck Strap have extra sharp and durable high carbon forged steel blades. Easy squeeze action and unbeatable long-lasting sharpness for precise thread snipping. Fits into a safety storage cap on a convenient neck strap. Fun to use; fun to wear. 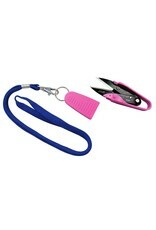 Keep your thread snips close at hand.